The PGA Centenary Course, designed by Jack Nicklaus, is a modern classic, combining the best of both earlier designs. Even for a champion and acclaimed golf architect like Nicklaus, The PGA Centenary Course was a challenge. 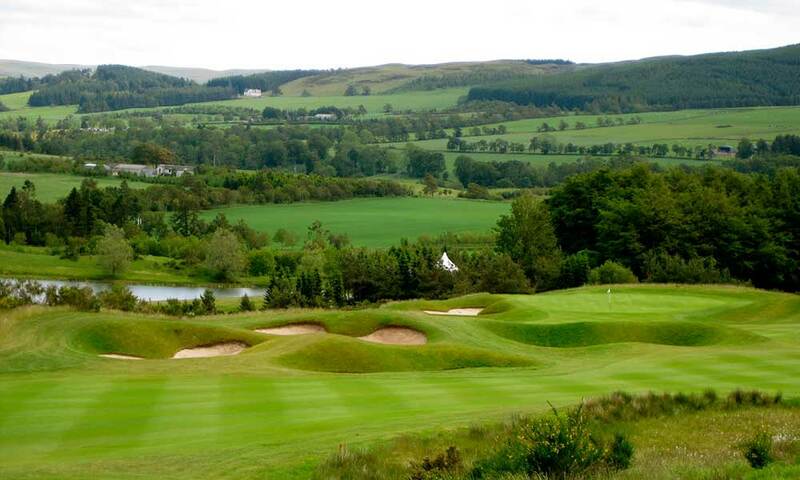 It had to be a great course and, set as it is in the heart of Scotland, the country which gave the world golf, it had to fit into the landscape in a way that did no violence to the Scottish tradition. 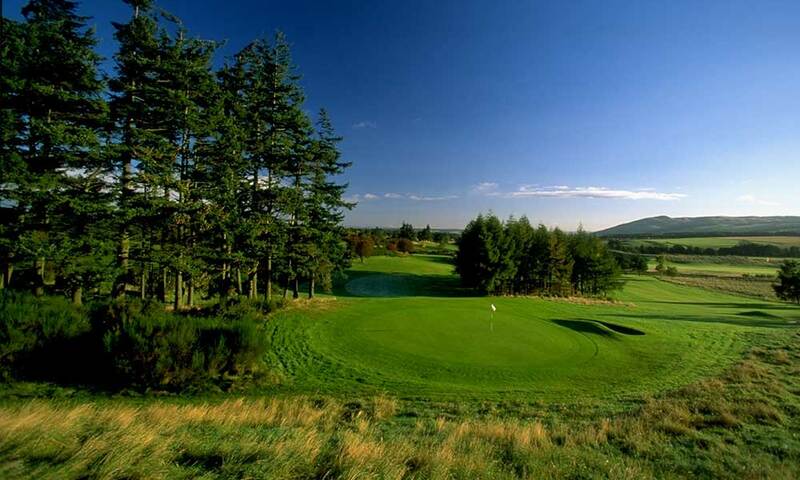 Ryder Cup Venue September 2014.